Wow! 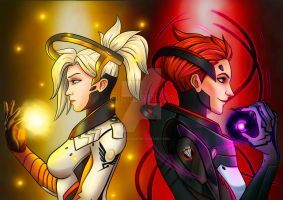 I honestly can't believe art has been created this fast for Moira. Wonderful job!